Talybont on Usk was the first community in Wales to set up and own its own micro hydro scheme at the reservoir above the village. 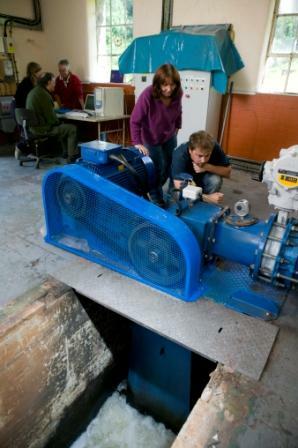 Our 36kW hydro electric turbine has been running since 2006. 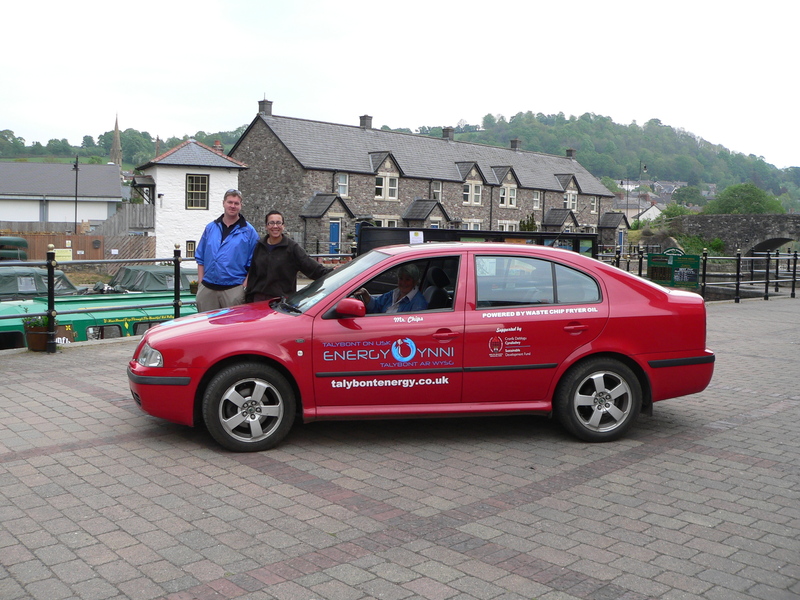 Talybont Energy Limited sells the electricity it generates via Good Energy and invests the income in energy saving and sustainable living projects within our rural community in the Brecon Beacons. We run a green community car project and have installed PV panels on the community hall this year. Read more about Talybont Energy, our aims and history, the Talybont turbine and our community projects.